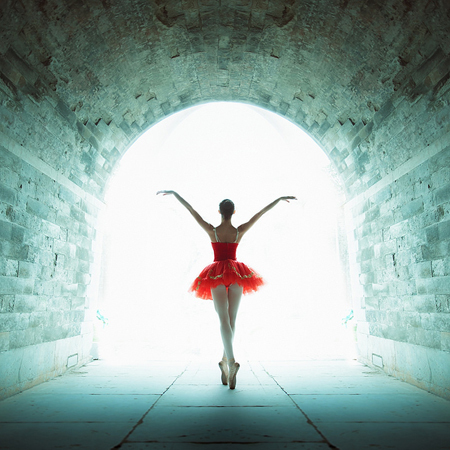 30 photographs of ballet art in Vietnam by photographer Trinh Xuan Hai were displayed at the “The Magic of Ballet" exhibition at the Center for Cultural Promotion in the city of Sumy (Ukraine) from May 6 through 11. 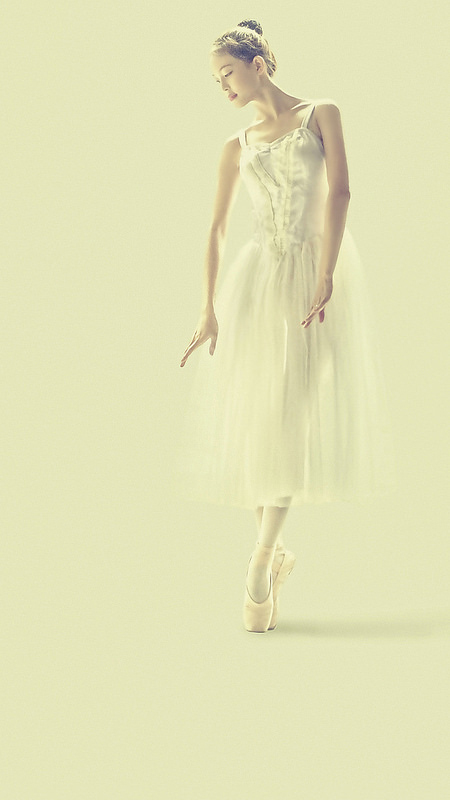 Photographer Xuan Hai said: "Ballet is a perfect combination of light, color, body language and boundless creativity." With a Russian Lomo camera – a gift from his aunt – Hai, an architect, began his photography career in 1997. 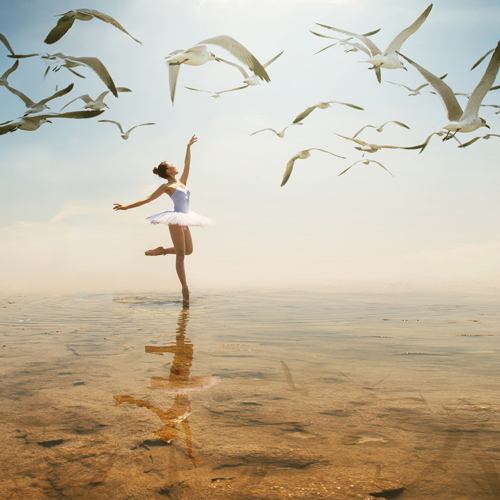 Through photo forums, Hai’s photos on the art of ballet were discovered by Ms. Elvira Mamontova and she organized the exhibition in Sumy. 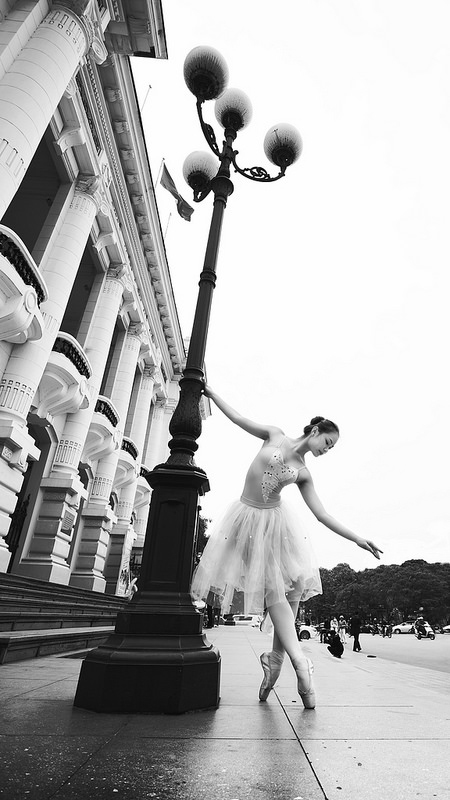 Hai started taking photos of ballet in 2001, when he watched a performance by students of the Vietnam Dance College at the Hanoi Opera House. 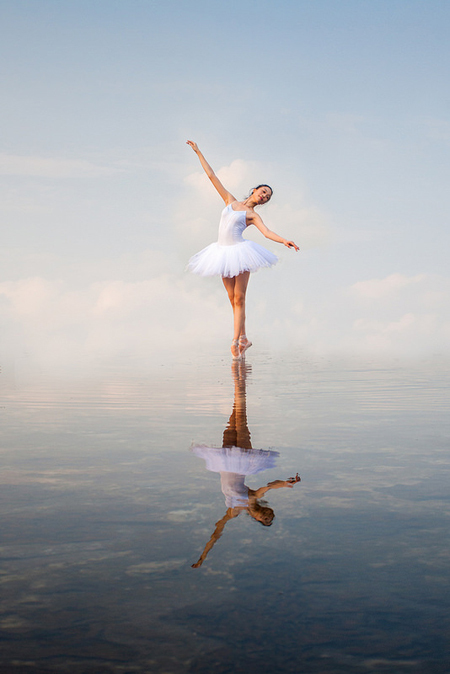 One year later, through a social network, he met an artist who performed in the show and since then he has learnt more and loved the art of ballet. 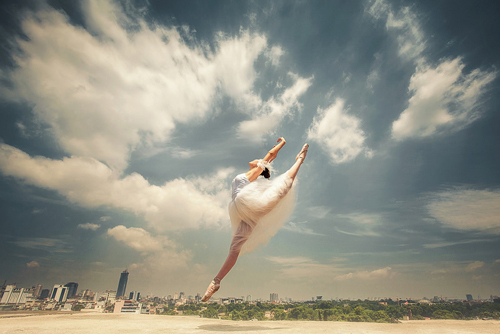 So far he has photographed 10 dancers, with approximately 3,000 shots. He selected the best 200 photos. 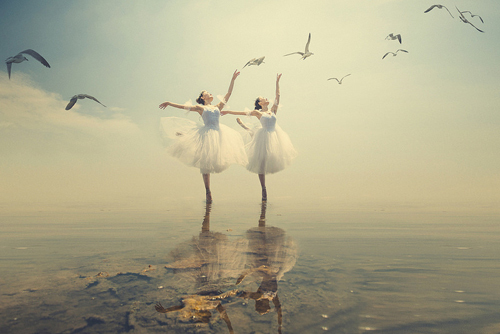 Previously Hai’s photos were displayed at the 6th “100 Wonders of the World” exhibition held in Saint-Petersburg in early 2014. The photographs selected for the exhibition are highly praised by professionals.